Zebra - Cleaning kit. 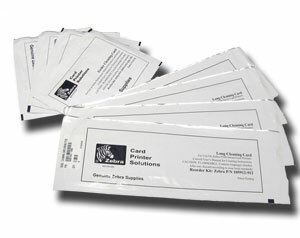 With print engine and feeder cleaning cards. The Zebra 105912-912 is also known as ZCD-105912912	or 105912912	.